When Cara Chard first set foot in the agriculture world four years ago, telling people “I work on an urban farm” would swiftly end a conversation. 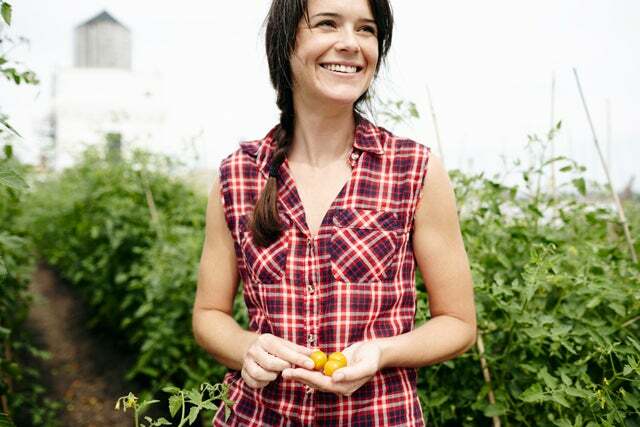 Now, as the director of the nonprofit farm business City Growers, she can barely keep up with the questions — and, indeed, hanging on a rooftop farm (hello, outdoor office!) while educating kids about the environment is enough to inspire acres of envy. 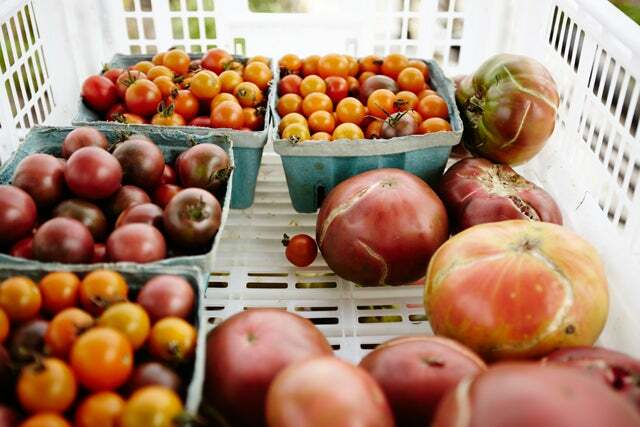 As urban farming grows hotter by the season, City Growers stands apart by planning farm explorations and workshops at Brooklyn Grange’s two rooftop farms in Long Island City and the Brooklyn Navy Yard. No soil is left unturned, as students from kindergarten to 12th grade learn everything from crop pollination to the vegetables that feed their communities. Serendipitous events led Chard to develop her green thumb (hardly the most obvious choice for a city dweller). While working as a high-school teacher in the Bronx, she jumped at the opportunity to learn how to keep bees. This led to a refreshed sense of wonder about learning and begot a this-is-why-I-wanted-to-teach moment. 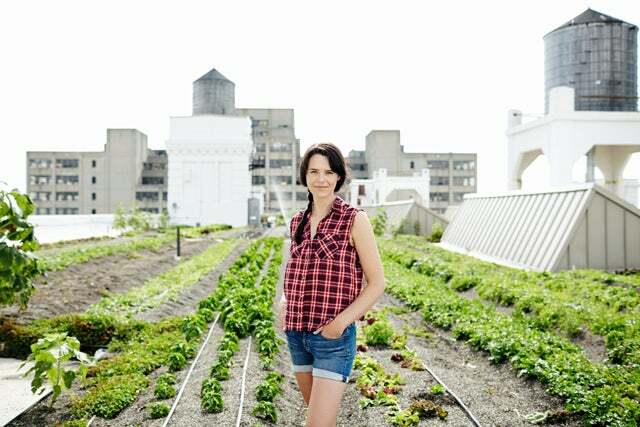 “There’s something compelling about the audacity of a working farm built on rooftops across the city,” she says now. Here, she plants a few seeds in the minds of the next generation of urban gardeners. “I’m a total nerd about bees, which I find endlessly fascinating. I love to share that enthusiasm with kids, including my own daughter. I let her see the bees up close, and she was instantly transfixed."